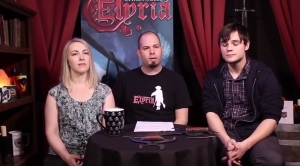 Today we have two videos for Chronicles of Elyria! 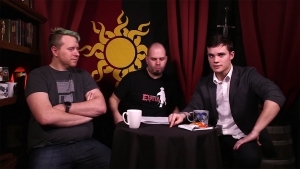 The first being how ElyriaMUD and Chronicles of Elyria and how they can run parallel of each other, as well as some fantastic animal animations for Chronicles! For the state of the game, click here.